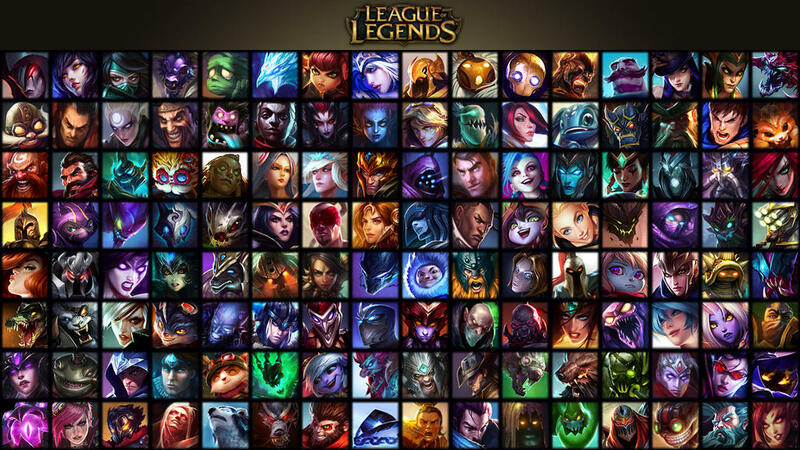 League of Legends is the largest multiplayer game in the world and has an enormous following in almost every country. The success of League of Legends can be attributed to the rise in the MOBA genre, which League of Legends has dominated alongside Dota 2 and more recently, Heroes of the Storm. The quality of the game that Riot Games have provided cannot be understated, here’s 10 reasons why League of Legends is awesome! League of Legends doesn’t have the most realistic graphics in the world but the game looks really pretty and is full of little details. The best thing about the textures are how well optimised they are, even low-spec PCs can run it at High with 30fps. This allows players of all budgets to get involved and enjoy Riot’s creation. For the majority of League of Legends players, the lore is completely ignored and doesn’t contribute towards their enjoyment of the game. There are plenty of players who enjoy reading small bits like champion lore and there are some who delve as far as they can. The world of League of Legends is a densely packed, story-rich world with many tales to tell, a fraction of which are told in-game. 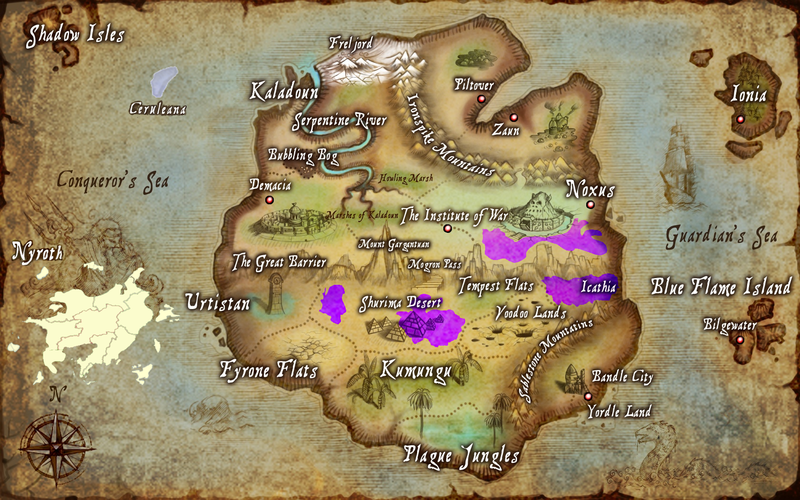 You could spend hours of your time learning about the world of Runeterra! 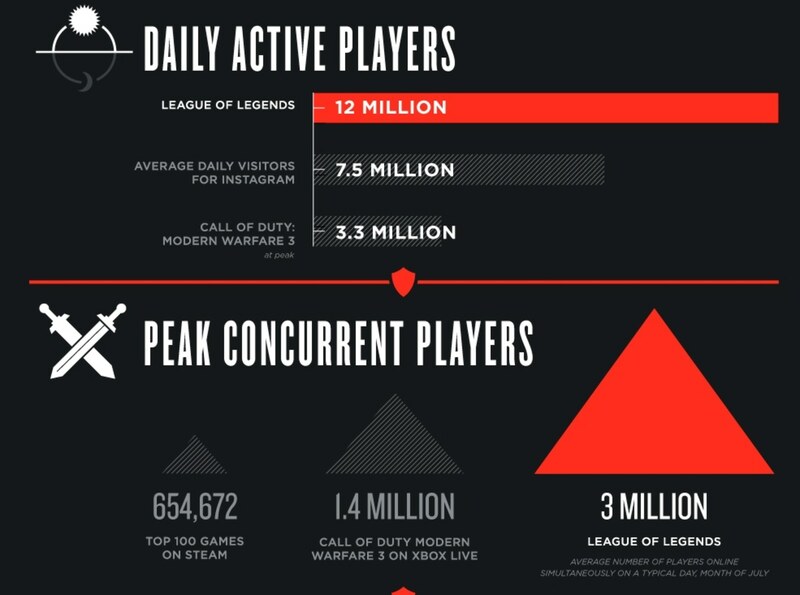 The game simply being popular is highly beneficial to each League of Legends player. If you need help, you can ask the community and get a huge amount of helpful info off of them. Thousands of League of Legends fans create their own awesome champion ideas, art and fan-fiction for your enjoyment. The community is very much going strong and if you ever have a question, need info or just want to check out some cool community creations then you’ll have no problem finding what you need. Riot are often criticised for being out of touch with their fans and implementing cash grab features but the truth is far from that. The large majority of Riot’s team like to play and enjoy League of Legends as much as the average player and have stressed this on multiple occasions. They have representatives on the League of Legends subreddit and official forums who respond to player suggestions and feedback. They also divulge a ton of information regarding champion development, overall game progress and the long term vision for the game’s future. Some of the cash grab features, such as Chroma Packs, are products of Tencent (the owner of Riot Games). Arguably one of the greatest things about the game, League of Legends is completely free to play for everyone and those who spend money have no advantage over those that do. You can pay for cosmetic items or get them for free every now and again via Hextech Crafting. You can also pay for champions, rune pages and things like summoner name changes but these don’t affect gameplay and can all be purchased with IP that you earn for free. Normal Summoner’s Rift is pretty much the entirety of competetive League of Legends and the map/mode that most players partake in. The map never seems to get old but it’s nice to take a break and play something else. 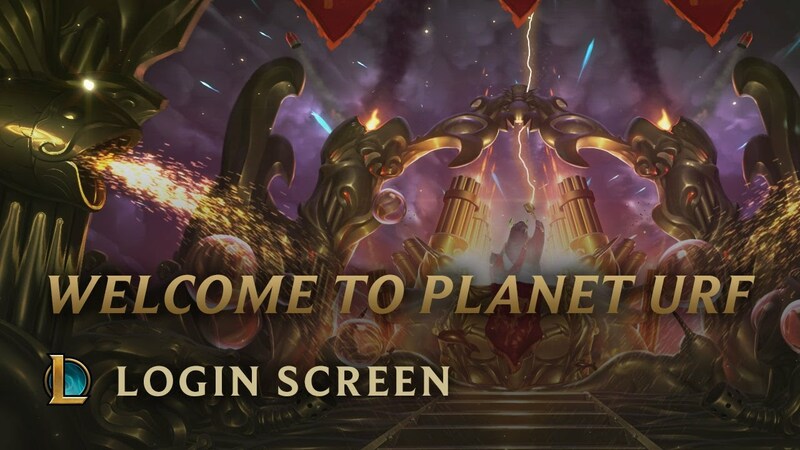 Riot have recently introduced a rotating game queue that brings us an awesome game mode every weekend, there’s also the incredibly fun ARAM game mode and Twisted Treeline for those who enjoy something boring (just joking). The variety of game modes keeps things fresh and players interested. The E-Sports scene in League of Legends is one of the largest in the entire world with a $1,000,000 payout for the World Championship winners. The 2015 final was watched by an astonishing 36,000,000 people with a peak viewership of 14,000,000. Whether you like watching pros or not, the big tournaments are always worth watching for exciting, dynamic gameplay! Although it’s a team-based game that revolves around communication and teamwork to win a game, your individual ability is almost entirely based on your skill. Many of the champions require some form of timing, skillshot or co-operation to make them effective and when you pull it off, it’s really satisfying. League of Legends is highly montage-friendly with epic moments happening every single game, it makes you feel like a total badass when your skill comes in handy. It’s impossible for someone to not find a champion that fits them well. If you can think of a character that would be really fun to use but also thematically brilliant, League of Legends is the game for you. Each champion has a backstory, individual niches and reasons to pick them and almost all of them are effective when played correctly. This allows players to express themselves through the champion and offers an experience that differs from the rest of the market. The most defining thing about League of Legends that is keeping it so popular is the insane amount of new content it gets so often. No other game can compare to how much League of Legends stays fresh and interesting. Whether it’s a new champion, new item or balance changes, they never disappoint and always keeps players coming back. Of course some people don’t like changes but it’s necessary for the game to evolve and move on over time!